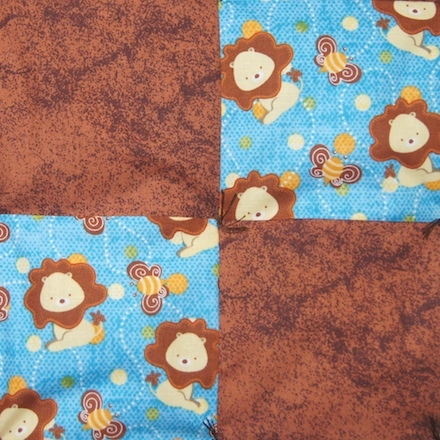 A Fun and Adorable Lion Baby Boy Quilt. 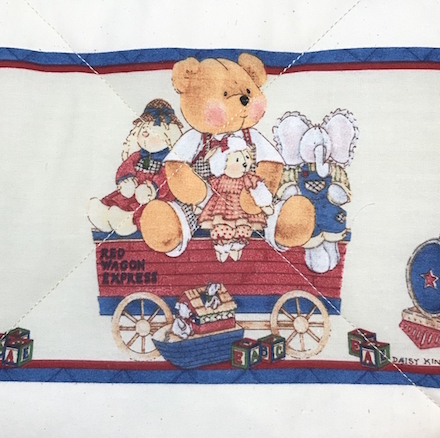 Handmade baby quilts can be given as a christening gift or a pregnancy gift, used as coordinating crib bedding in a baby boy nursery or toddler bedding. 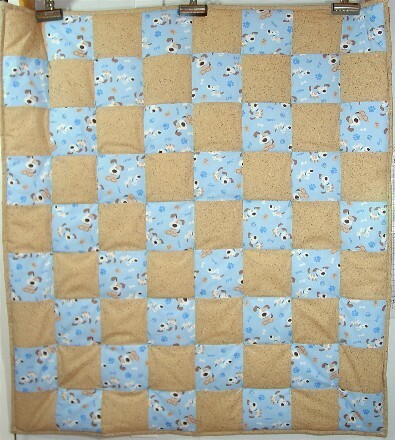 Giving a handmade baby boy quilt to celebrate a wonderful pregnancy is the ultimate baby gift. 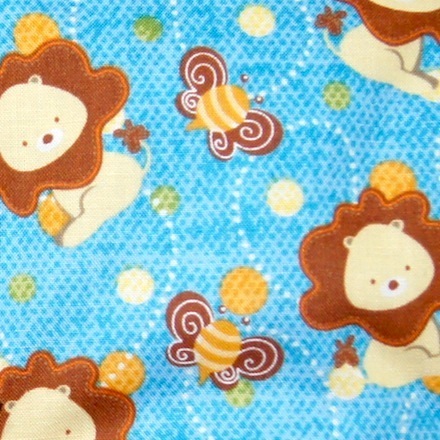 Description: This baby boy quilt is made with a fun and adorable lion with honey bee print and a coordinating brown fabric. 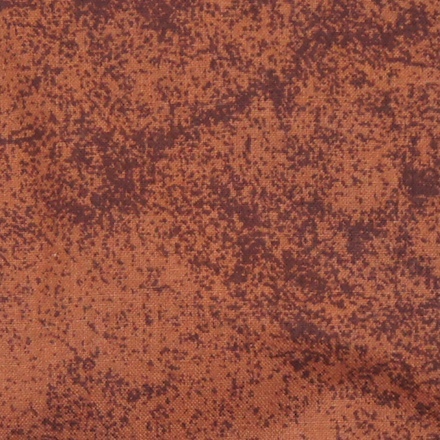 The backing is a soft white muslin and the ties are brown. It measures approx. 36x40 inches, a generous size making it terrific for babies, toddlers and older children. 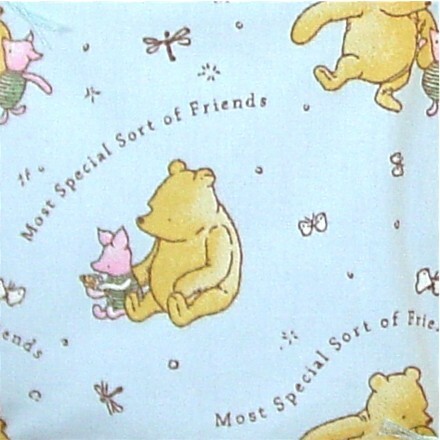 Classic Pooh and Piglet Baby Boy Bedding is a special treasure and will make a wonderful baby gift for that precious baby boy or child in your life. 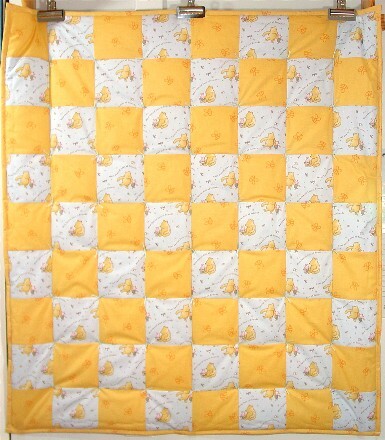 Handmade baby quilts are great for crib bedding in a baby boy nursery or for toddler bedding. 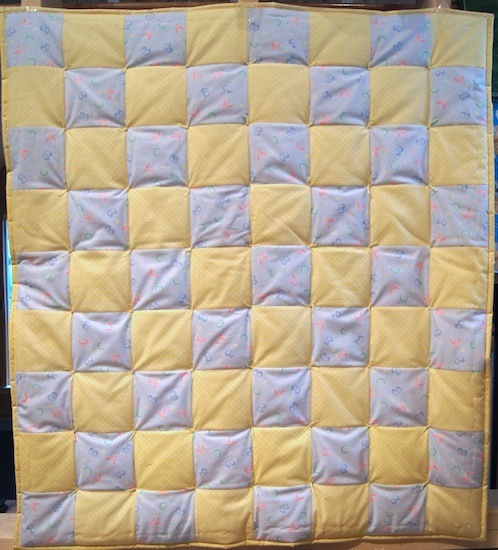 A handmade baby quilt is the baby gift that keeps on giving. 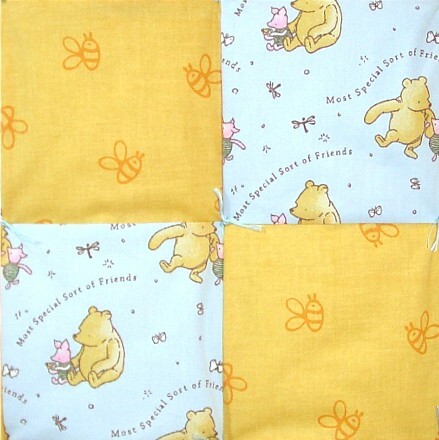 Description: This baby boy quilt is made with a precious Classic Pooh and Piglet print and a matching honey bee fabric. The backing is a soft white muslin and the ties are blue. It measures approximately 36x40 inches, a generous size making it terrific for babies, toddlers and older children. Every child adores teddy bears and these precious teddy bears are no exception! 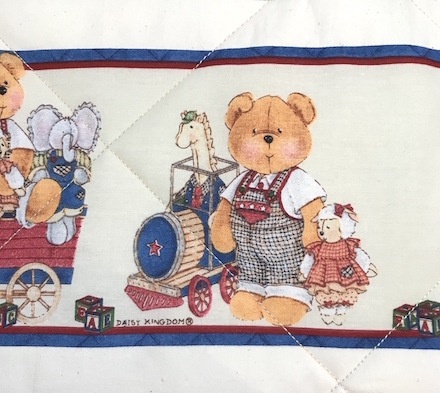 Handmade baby quilts can be given as a christening gift or a pregnancy gift, used as coordinating crib bedding in a baby boy nursery or toddler bedding. 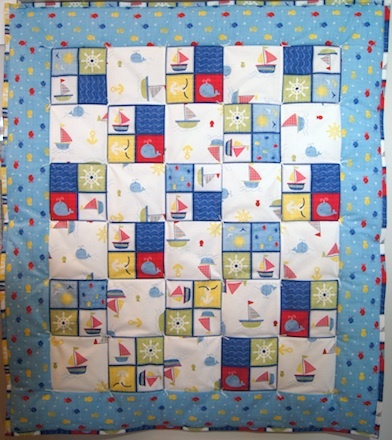 Giving a handmade baby boy quilt to celebrate a wonderful pregnancy is the ultimate baby gift. 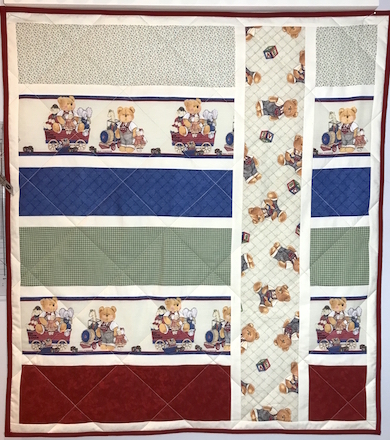 Description: This baby boy quilt is made with two matching teddy bear prints and coordinating red, green, blue and calico fabrics. 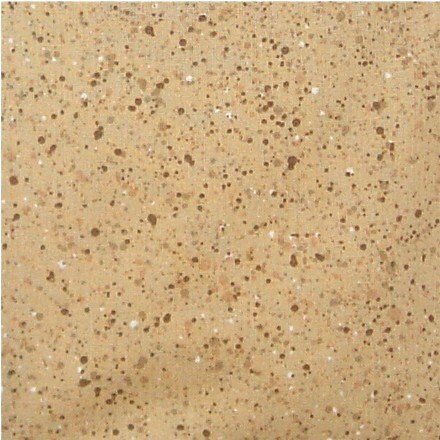 The backing is a soft tonal cream print and it has been machine quilted. It measures approx. 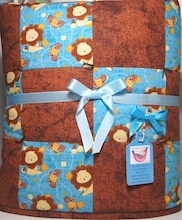 35.5x40 inches, a generous size making it terrific for babies, toddlers and older children. These Adorable Puppies will make every baby smile! 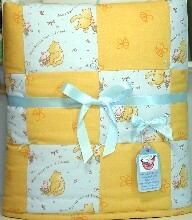 Handmade baby boy bedding makes a wonderful baby gift. 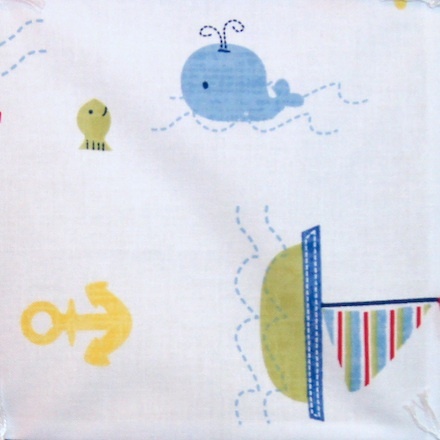 They're great in a baby boy nursery and used for toddler bedding as well. 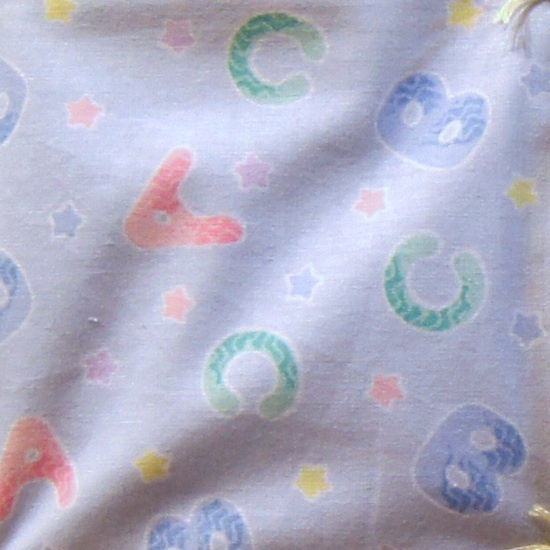 All of our handmade baby quilts are machine wash and dryable and because of the easy care and versatile size they can be used in so many ways. 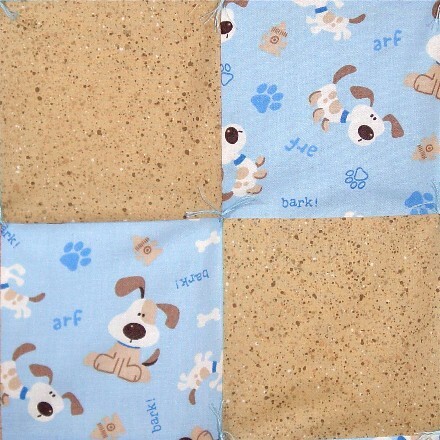 Description: This baby boy quilt is made with a cute blue puppy print and a matching beige speckled fabric. 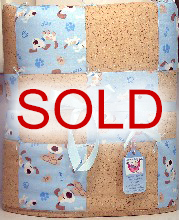 The backing is a soft white muslin and the ties are blue. It measures a generous size of approx. 36x40 inches. 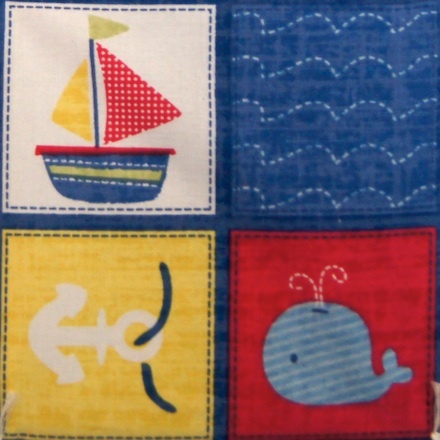 This Nautical baby boy quilt will make a wonderful baby keepsake for that special baby boy or child in your life. 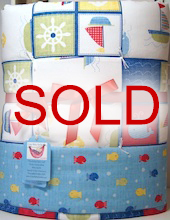 Handmade baby quilts are great for crib bedding in a baby boy nursery or for toddler bedding. 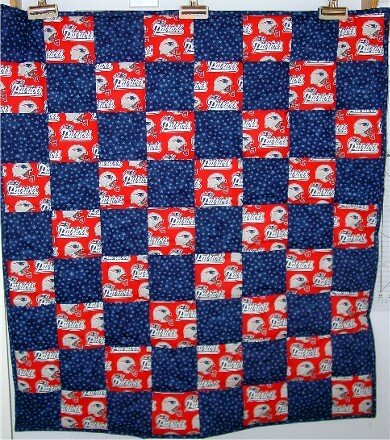 Giving a handmade baby boy quilt to help celebrate a wonderful pregnancy, is the ultimate baby gift. 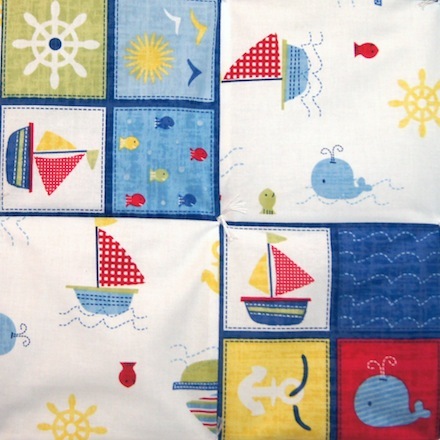 Description: This baby boy bedding is made with cute nautical fabrics. The backing is a soft white muslin and the ties are white. It measures approx. 36x40 inches, a generous size making it terrific for babies, toddlers and older children. Note: The placement of the blocks may slightly vary. 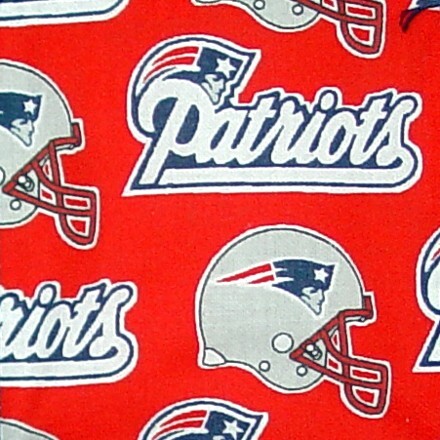 A Great Gift for Expecting New England Patriots® Fans! 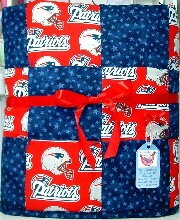 This NFL baby boy quilt is available for a limited time while supplies last! 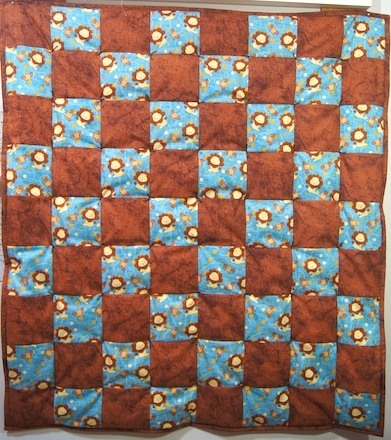 Baby boy quilts are great to take along with you in the car or to snuggle your little one up in the stroller. 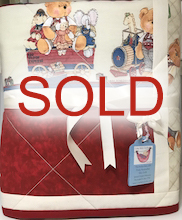 All of our handmade baby quilts are machine wash and dryable so because of the easy care and versatile size they can be used in so many ways. 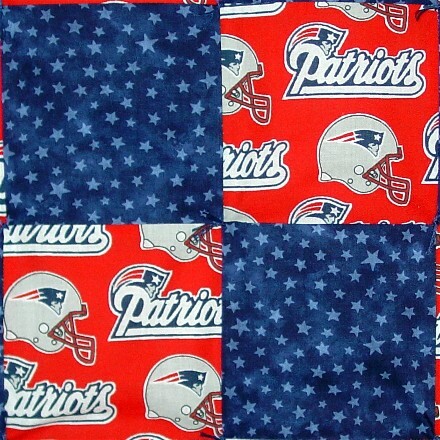 Description: This baby boy quilt is made with Official NFL New England Patriots® fabric and a dark blue star fabric that coordinates perfectly. 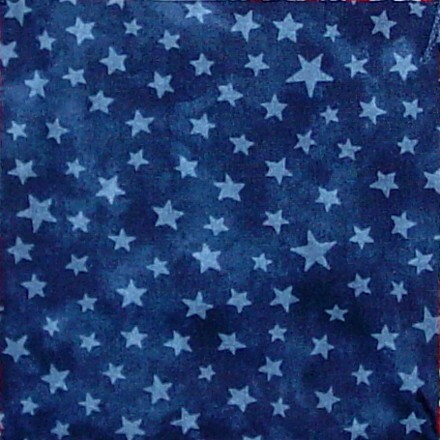 The backing is a soft white muslin and the ties are dark blue. It measures a generous size of approx. 36x40 inches. Back in Stock! A Classic in Pastel ABC"s... Singing the ABC song makes every baby smile! 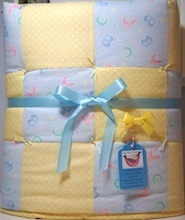 Handmade baby boy bedding makes a wonderful baby gift. 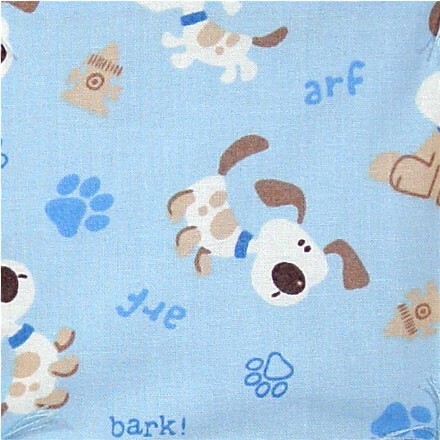 They're great in a baby boy nursery and used for toddler bedding as well. 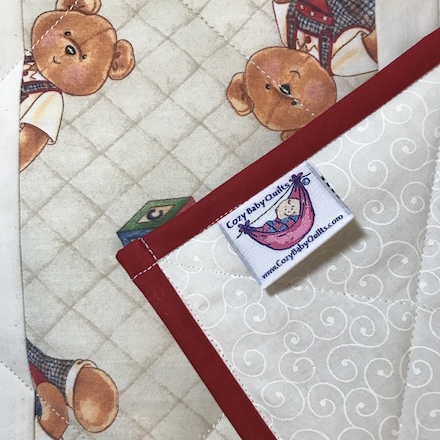 All of our handmade baby quilts are machine wash and dryable and because of the easy care and versatile size they can be used in so many ways. 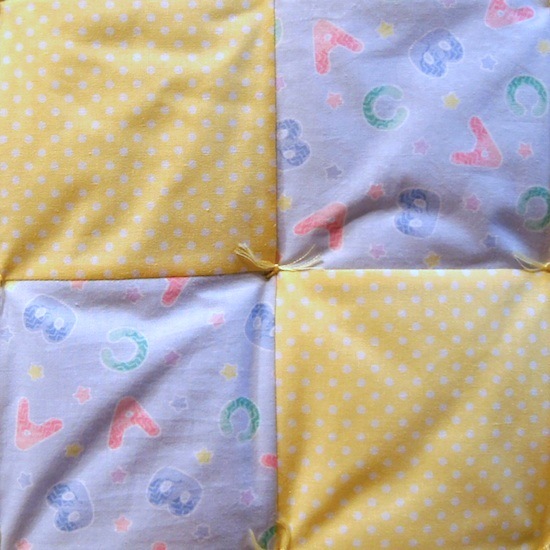 Description: This baby boy quilt is made with a pastel ABC print and a matching yellow dot fabric that coordinates so nicely. 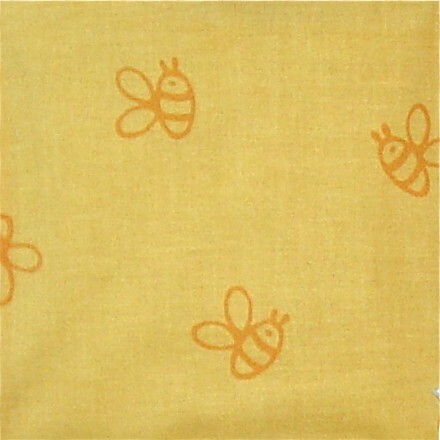 The backing is a soft white muslin and the ties are yellow. It measures a generous size of approximately 36x40 inches.